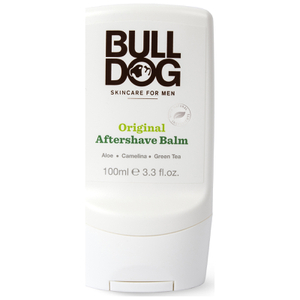 Explore the range of high quality aftershave balms available to buy here at Mankind. 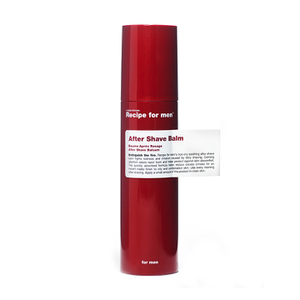 Make your post shave the best it can be with the aftershave range from Mankind. 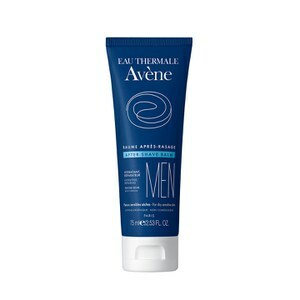 Featuring brands such Anthony Logistics, Clinique for Men and Lab Series, you can find everything you need to ensure that your skin remains protected and smooth after each shave. 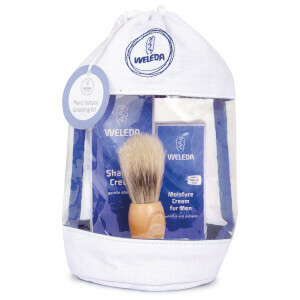 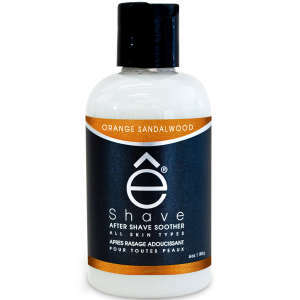 A man’s shaving routine is something that is tailored to him and his skincare concerns. 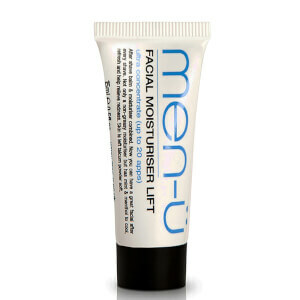 Whether you prefer oil, cream or lotion, we're sure to offer something to suit your needs. 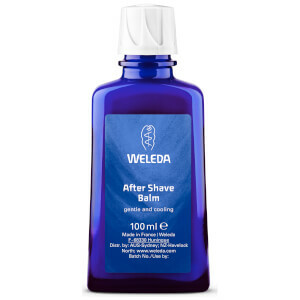 Shaving balms provide you with a supremely conditioning layer that nourishes hydrates and cushions your skin whilst you shave, giving you a close shave that leaves you with smooth, comfortable results that you’ll enjoy using daily. 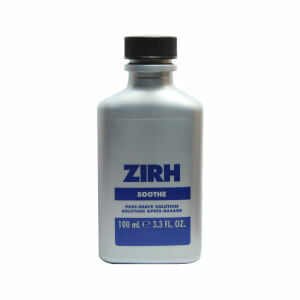 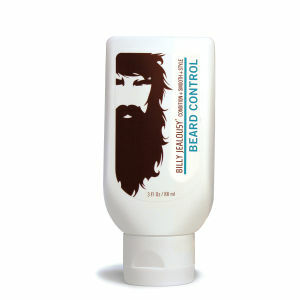 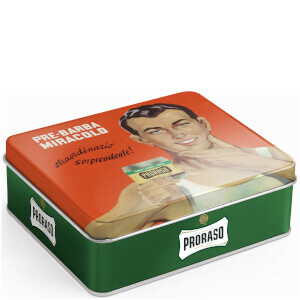 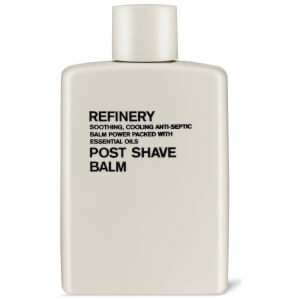 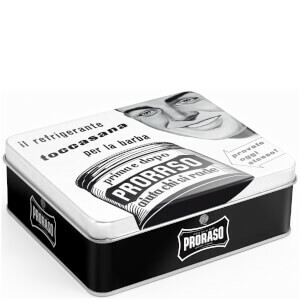 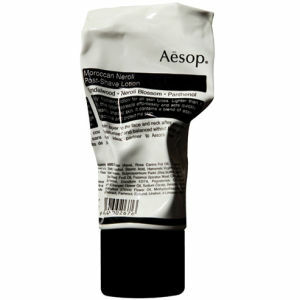 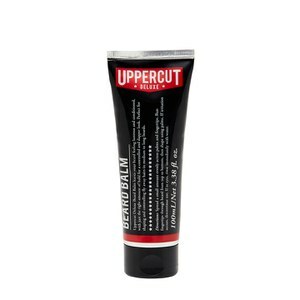 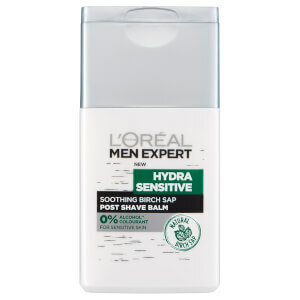 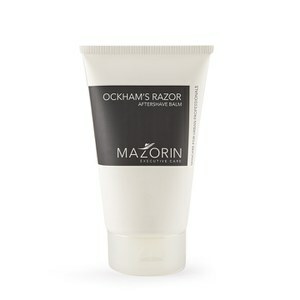 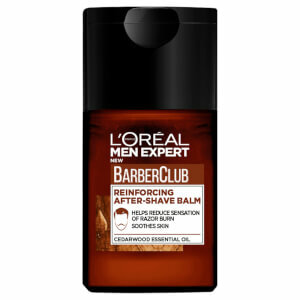 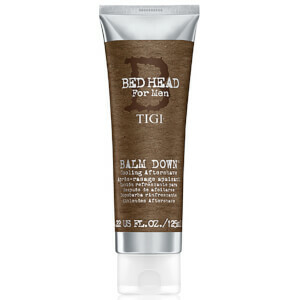 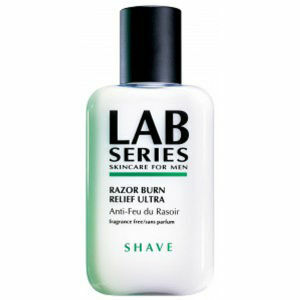 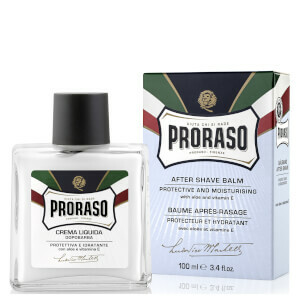 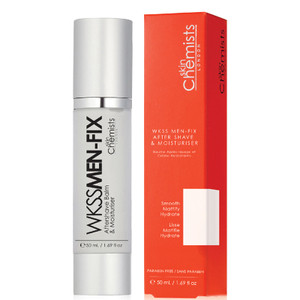 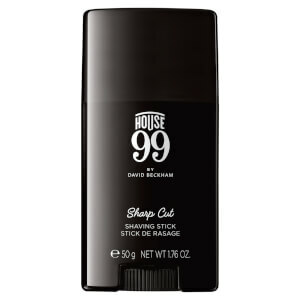 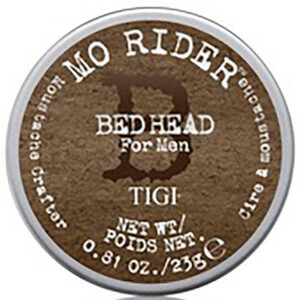 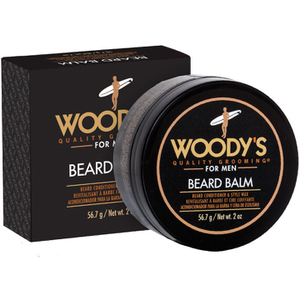 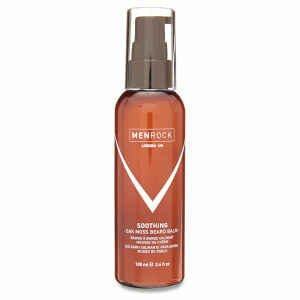 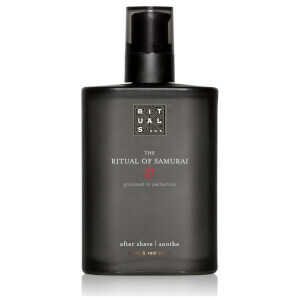 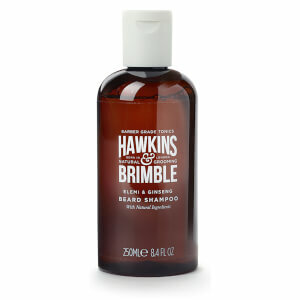 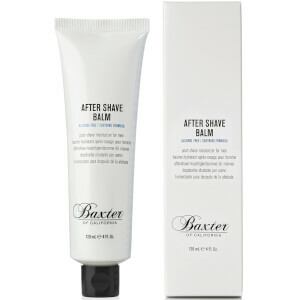 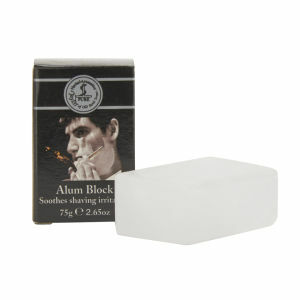 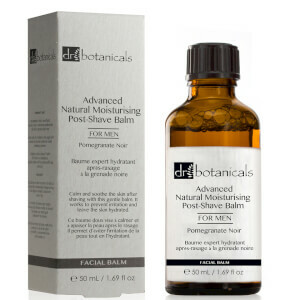 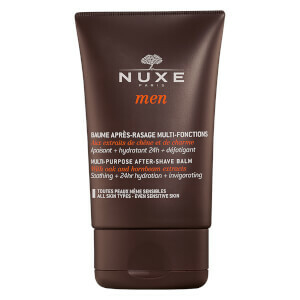 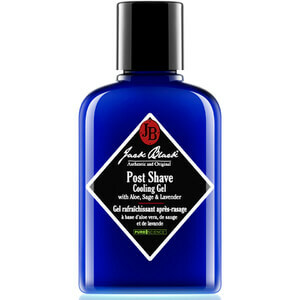 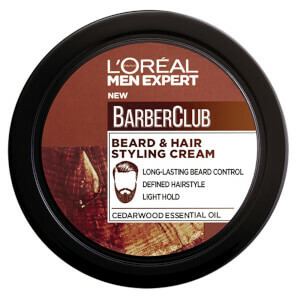 You can also find an excellent range of aftershave gels, lotions and shaving products for men.